This smart, modern (yes, it really does live up to its name in style) is situated on the High Street as you head away from the historic centre of the city. The subdued lighting, faux leather chairs, minimalist black tables and Art Deco wallpaper give the restaurant a wine bar feel. However, apart from a couple of unusual sounding house specials (Delight, a dish garnished with thin crispy potatoes, and Phonier, a dish topped with melted cheese) the menu sticks firmly to the traditional side of things. 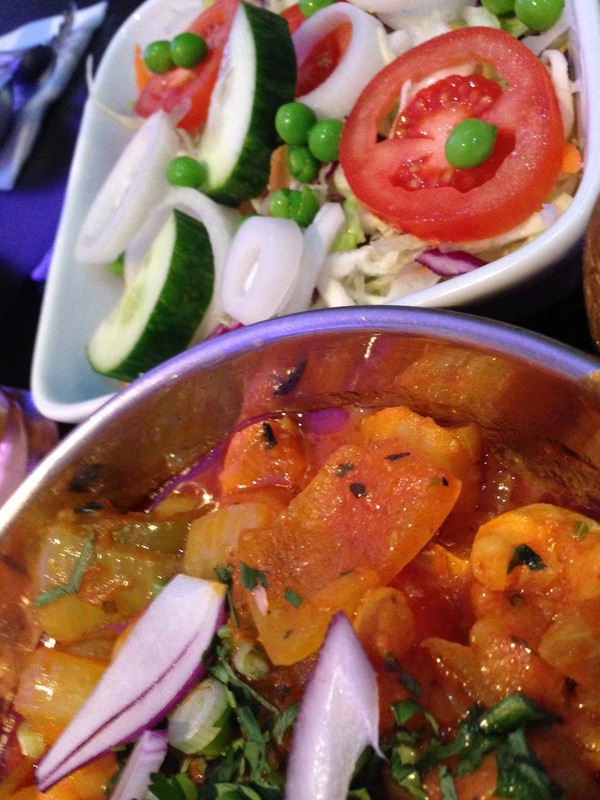 And what in the modern sense comes more traditional than Chicken Tikka Massala (£6.50)? This was declared, as the plate was wiped clean with the remnants of a keema nan (£2.50), to be the “best ever”. Now, while such wild claims needed to be taken with caution from a man who’s a late-night-after-the-pub curry eater, the food really was up there with the best of them. The Chicken Dopiaza (£5.50) was also given praise, although not such elevated esteem as from the CTM muncher, and although the order of Prawn Balti Bhuna (£6.50) with an accompanying Green Salad (£1.75) raised eyebrows but it was perfect as a light-style curry after a night in the pub. The Modern, 370 High Street, Lincoln, LN5 7RU. Tel: 01522 534202. 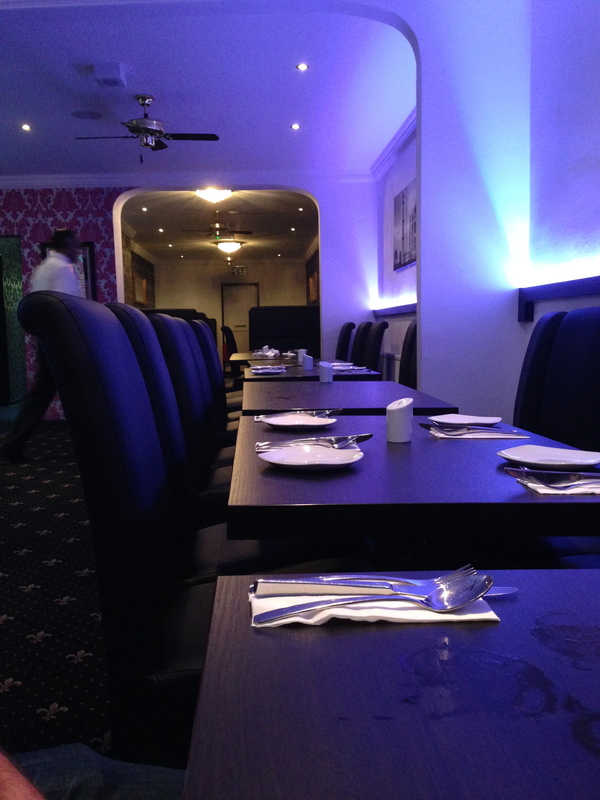 Open: daily 5.30pm–11pm (11.30pm Fri–Sat).